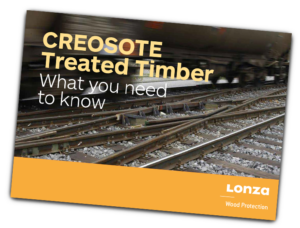 For many years Creosote has proved to be an effective, long term protection for high performance timber applications such as poles and sleepers as well as agricultural timbers. But there are growing regulatory pressures on the future use of Creosote. Lonza has developed TANASOTE, an innovative oil based treatment that can be used as an alternative to traditional Creosote based treatments for these markets. To help deliver this latest innovation Lonza has invested in a brand new pilot treatment facility at its Castleford headquarters. Download the Creosote Guidance document for more information. 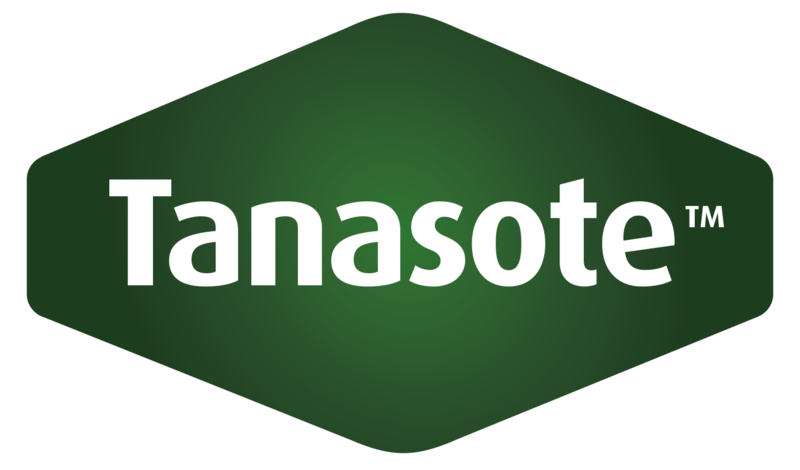 Tanasote is part of the TANALITH family.